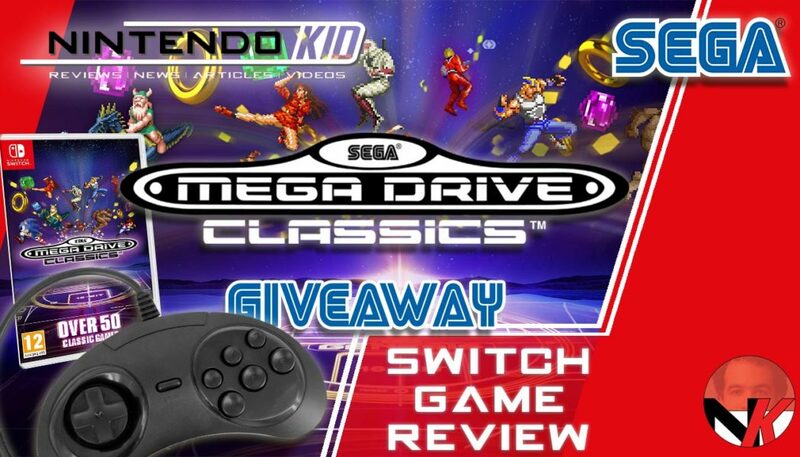 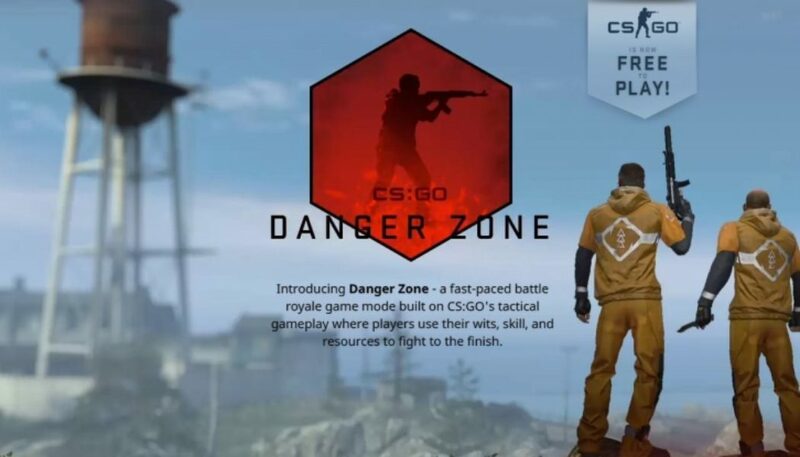 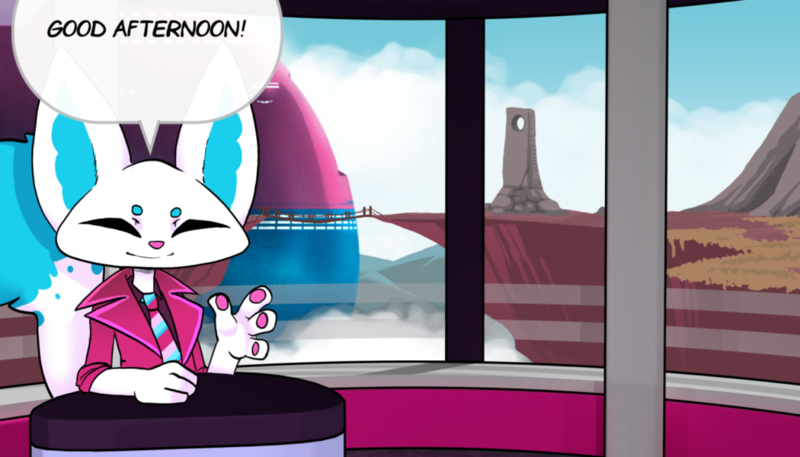 Blue Rider Game Giveaway !! 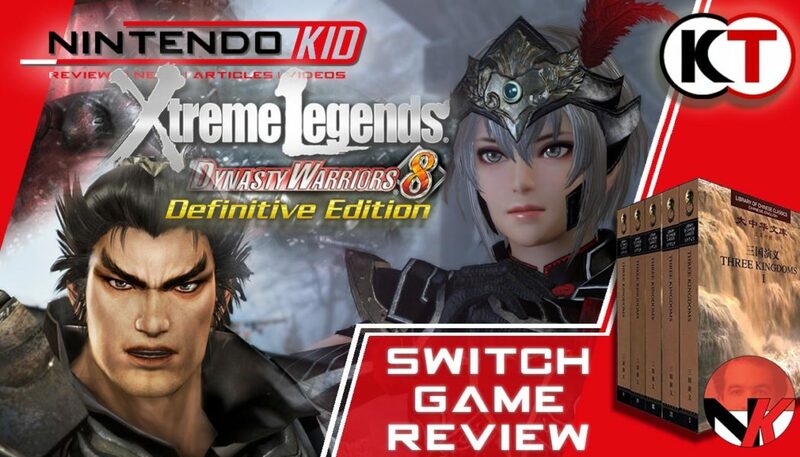 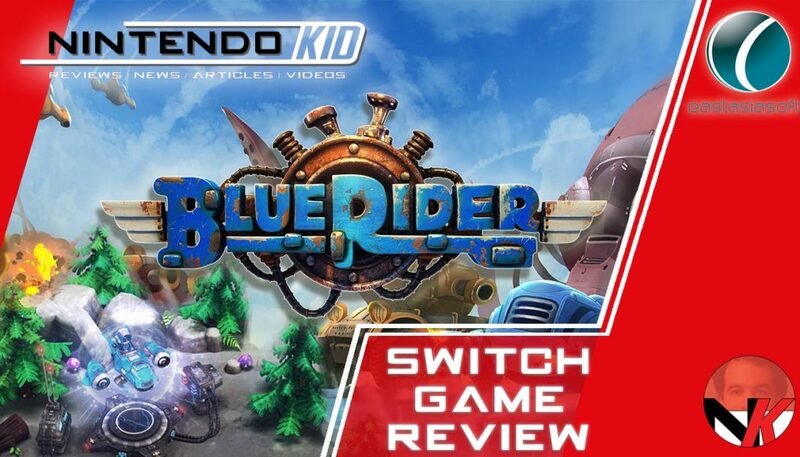 Blue Rider Nintendo Switch Review, Twin-Stick Action !! 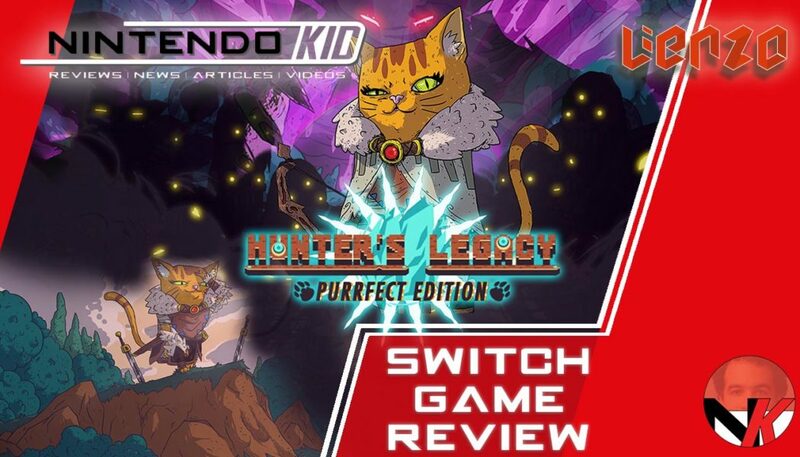 Hunter’s Legacy Purrfect Edition Nintendo Switch review! 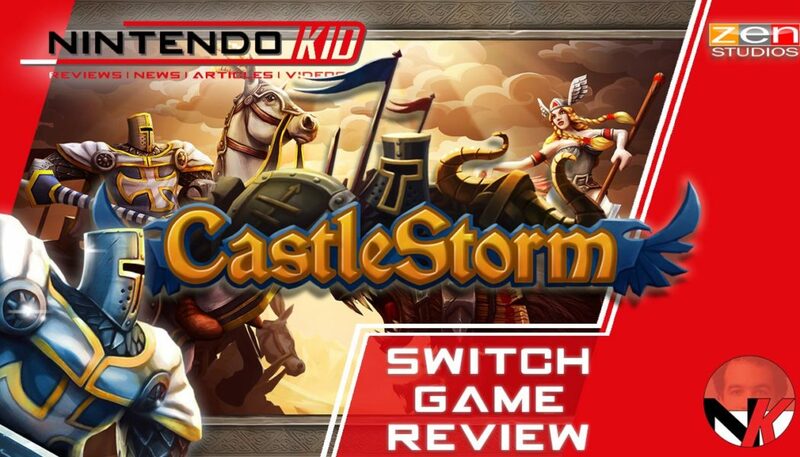 Action RPG vs Tower Defense in Castlestorm for Nintendo Switch Review! 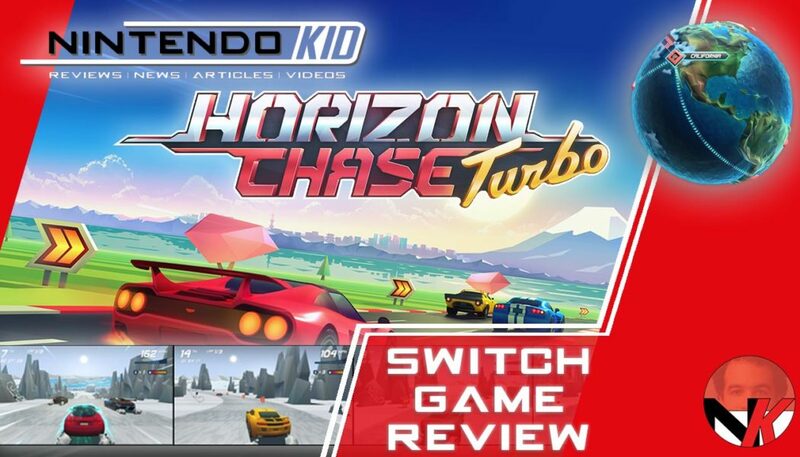 Racing at its finest on the Switch – Horizon Chase Turbo Review!